Home Movies WATCH: Rogue One: A Star Wars Story FINALLY gets its first trailer! 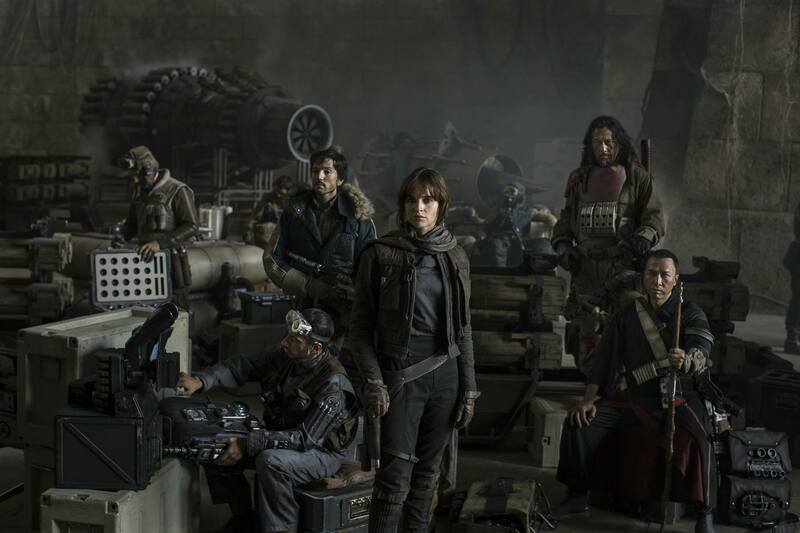 WATCH: Rogue One: A Star Wars Story FINALLY gets its first trailer! While the world will have to wait more than a year until we see what happens next with Rey, Finn, and the rest of the gang in Star Wars Episode VIII, Disney and Lucasfilm are going to appease fans by introducing the first of its new Star Wars Universe spin-off films that concentrates on a different set of characters… And is set just before the events of Episode IV: A New Hope. That film, which is titled “Rogue One: A Star Wars Story”, will concentrate on a group of Rebels who are off on a dangerous mission to steal the plans to the Galactic Empire’s ultimate weapon – the Death Star. 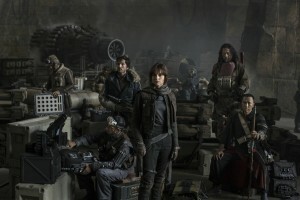 The film will be directed by Godzilla 2014 director Gareth Edwards, and will feature an ensemble cast that includes Felicity Jones, Diego Luna, Donnie Yen, Forest Whitaker, and Mads Mikkelsen. Here’s the newly released first trailer to the film! Rogue One: A Star Wars Story will be released in theaters on December 16 in the US!